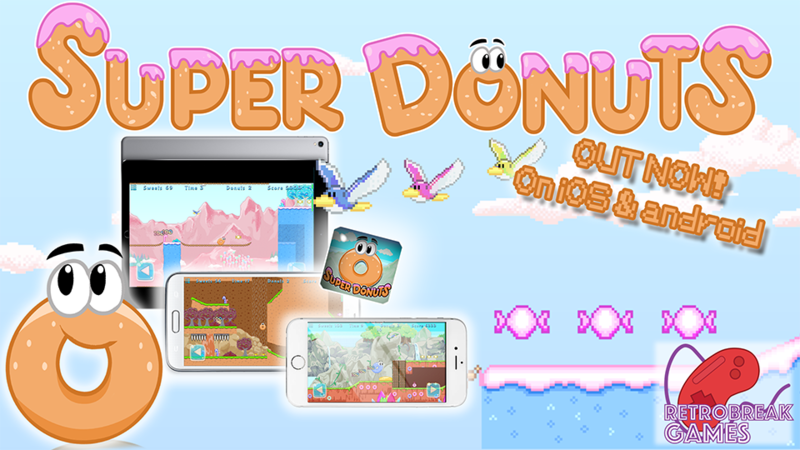 Super Donuts is now live on iOS and Android!! After working away for almost 2 years, here's the result! if the links don't work just do a search on the store and it should come up! Thanks again for the support and I hope you enjoy it!